Long before Vasco da Gama rounded the Cape of Good Hope en route to India, the peoples of Africa, the Middle East, and Asia engaged in vigorous cross-cultural exchanges across the Indian Ocean. 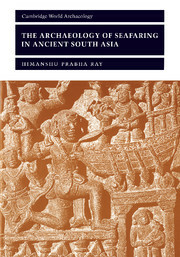 This book focuses on the years 700 to 1500, a period when powerful dynasties governed both regions, to document the relationship between the Islamic and Chinese worlds before the arrival of the Europeans. 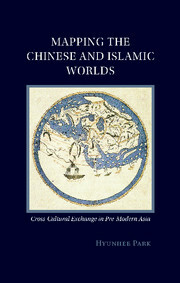 Through a close analysis of the maps, geographic accounts, and travelogues compiled by both Chinese and Islamic writers, the book traces the development of major contacts between people in China and the Islamic world and explores their interactions on matters as varied as diplomacy, commerce, mutual understanding, world geography, navigation, shipbuilding, and scientific exploration. When the Mongols ruled both China and Iran in the thirteenth and fourteenth centuries, their geographic understanding of each other’s society increased markedly. 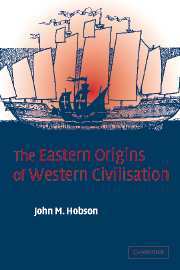 This rich, engaging, and pioneering study offers glimpses into the worlds of Asian geographers and mapmakers, whose accumulated wisdom underpinned the celebrated voyages of European explorers like Vasco da Gama. 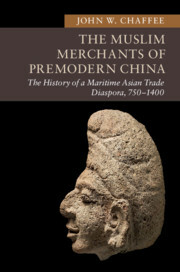 "… it is a courageous account and may serve as an excellent introduction to this field of study." 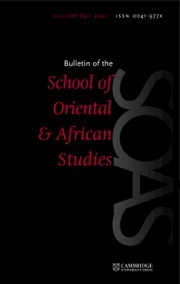 Conclusion: lessons from pre-modern Sino-Islamic contact. 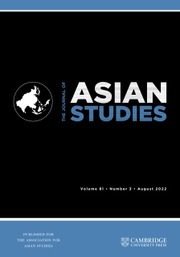 Hyunhee Park is an Assistant Professor of History at CUNY John Jay College of Criminal Justice in New York City, where she teaches Chinese history, global history, and justice in the non-Western tradition. 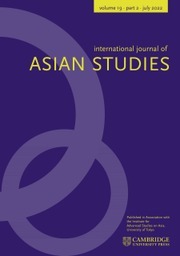 She currently serves as an Assistant Editor of the academic journal Crossroads: Studies on the History of Exchange Relations in the East Asian World.